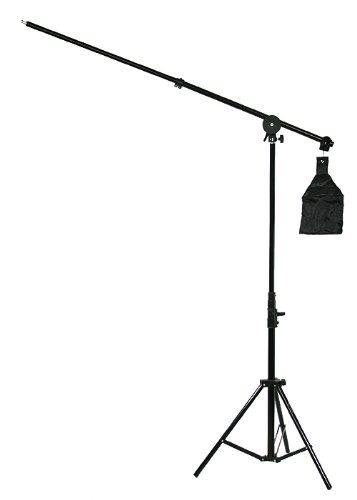 Our boom light allows you to cast light from above or behind a subject. Boom lights are used to give more definition to the outline of a subject, visually separating it from the background. Portrait photographers often call this a "hairlight" or "shoulder light". 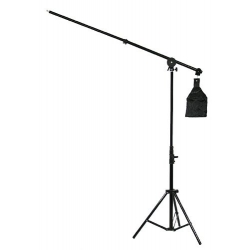 The light head can easily be moved from the boom arm to the top of the light stand as required.